West Palm Beach Kia, we take anything on trade! 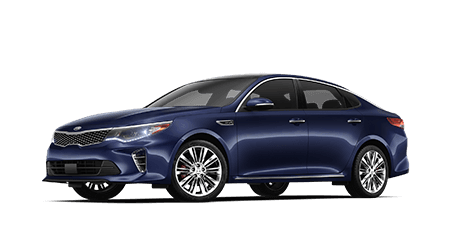 The Kia Optima comes standard with systems that offer peace of mind, including Blind Spot Collision Warning and Park Distance Warning, so shop our inventory today!. 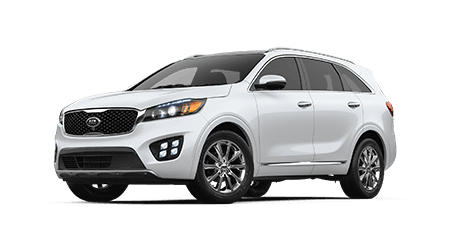 Secure a stylish Lane Keeping Assist, 8-speed automatic transmission, wireless charging-equipped Kia Sorento midsize sport utility vehicle that boasts 7-passenger seating! 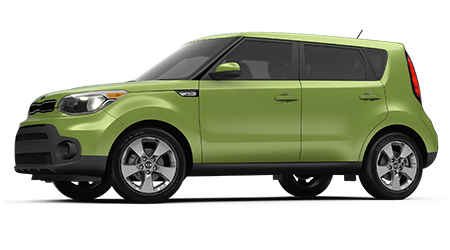 From its available turbocharged engine and panoramic sunroof to its Kia Drive Wise technologies, the Kia Soul is an exciting vehicle that car shoppers shouldn't miss. 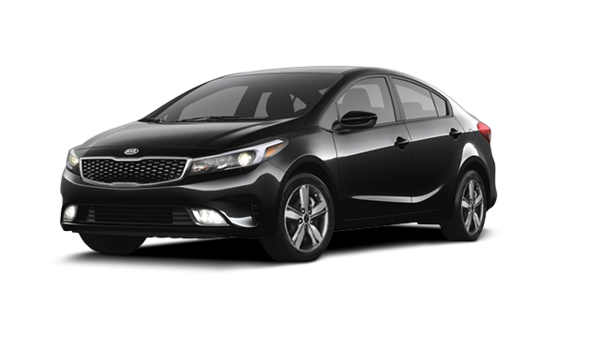 Featuring an 8-inch Rear-View Monitor, vast interior dimensions and Forward Collision Avoidance-Assist technology, the Kia Forte is the competitively priced vehicle you've been looking for. Here at West Palm Beach Kia, we're proud to provide for all the automotive needs of drivers in South Florida, so if you're interested in purchasing a new car, would like to learn more about your auto loan options or need a quick oil change on your Kia Optima, we're here for you. Our West Palm Beach, Florida location features extensive business hours so that all those in nearby Palm Springs can find time to drop by. While our dealership, which is the new leasing capital of Palm Beach, is not open 24/7, our user-friendly website is. Don't hesitate to peruse all the resources we've made available online and contact us with any questions! When you visit our new and used Kia dealership near Greenacres, Florida, you can expect to enjoy a hassle-free experience that has been customized to fulfill your vehicle needs. We not only have an on-site sales department that is familiar with all the quality models we carry but a finance center, service department and parts center. Our West Palm Beach Kia staff is committed to ensuring all our Delray Beach, FL neighbors receive the professional assistance that they deserve, so don't hesitate to visit us, grab a complimentary cup of coffee, connect to our free Wi-Fi and take a look around our welcoming Kia dealership! With so many impressive new Kia models for sale, you may not know where to get your search started. Let our sales department staff help you narrow down your options! Tell us about your price point, wants, needs, and lifestyle. We can go over the driver-assistive features a new Kia Sorento boasts or review the amenities that come standard on a Soul. We carry the complete lineup of new Kia cars, and since our inventory is available right here on our West Palm Beach Kia website, motorists can start to browse different models from their Wellington, FL home with ease. Here at West Palm Beach Kia, we have a used car for you. Don't spend time searching for South Florida Kia dealerships that stock an array of competitively priced models, head straight to our West Palm Beach location near Palm Beach Gardens! We carry used cars for sale from a variety of established, reputable brands to ensure you are able to review all the options that complement your used car search. For those interested in added peace of mind, we invite you to shop our certified pre-owned Kia selections now. Ready to drive a little and save a lot? Visit us today! Our Kia dealer is here to help all those who wish to own a sporty Kia model do just that; that's why we work with car shoppers of all credit scores! Let us introduce you to competitive car loan rates, use our encrypted online credit application to apply for our comprehensive loan services from your nearby Palm Beach Gardens, Florida home. We'll contact you shortly to go over the packages that complement your pristine credit score or those that can help you obtain a quality vehicle if you're interested in alternative financing packages! Our Kia service department can help you stay on top of your manufacturer's recommended maintenance schedule whether your drive a new Kia Forte, a used Niro or a vehicle from a different automotive brand. Simply browse our competitive service specials then use our West Palm Beach Kia website to request an appointment with our certified technicians. Our amenity-filled auto center includes a play area for kids and a complimentary car wash with a service, so don't hesitate to book an oil and filter change today! By using vehicle components that have been designed for the make and model you drive, you help protect your Kia Sportage in a number of ways. If you're interested in completing auto work on your new or used car at home, team up with West Palm Beach Kia today! Our fully stocked parts center boasts an array of original equipment manufacturer products, as well as accessories, so that you can service, repair or personalize your ride with ease. Place an order for OEM Kia parts right now with help from our secure website! Drivers in nearby Delray Beach, Florida can learn more about our dealership and the sales, finance and service assistance we offer by browsing our interactive West Palm Beach Kia website. Feel free to shop our inventory, value your trade-in or apply for loan assistance, all from the privacy of your South Florida home. When you're ready for a Kia test drive, use our site to get turn-by-turn directions to our convenient West Palm Beach location. We look forward to seeing you here at our new and used Kia dealership soon!